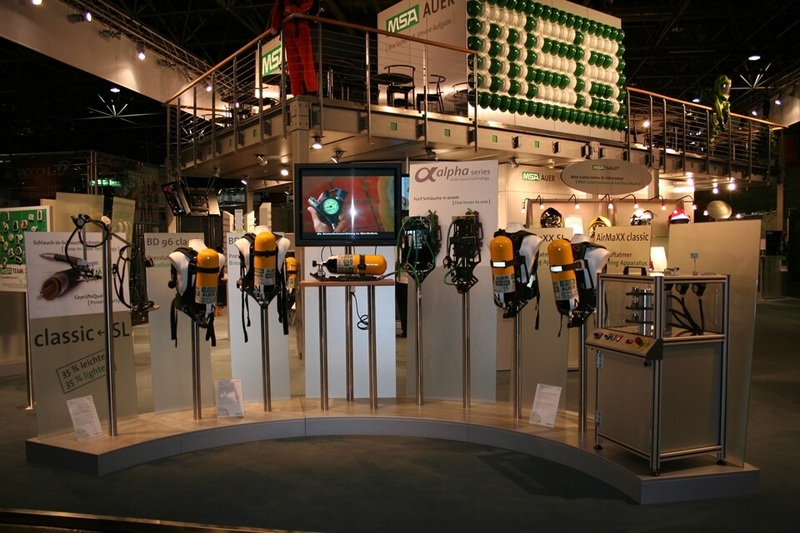 Double decker exhibition stands feature two tiers. The upper tier is usually used to have private meetings and create a quiet space away from main exhibition. You can keep the buzz going on the busier lower tier and still have quality networking time upstairs. 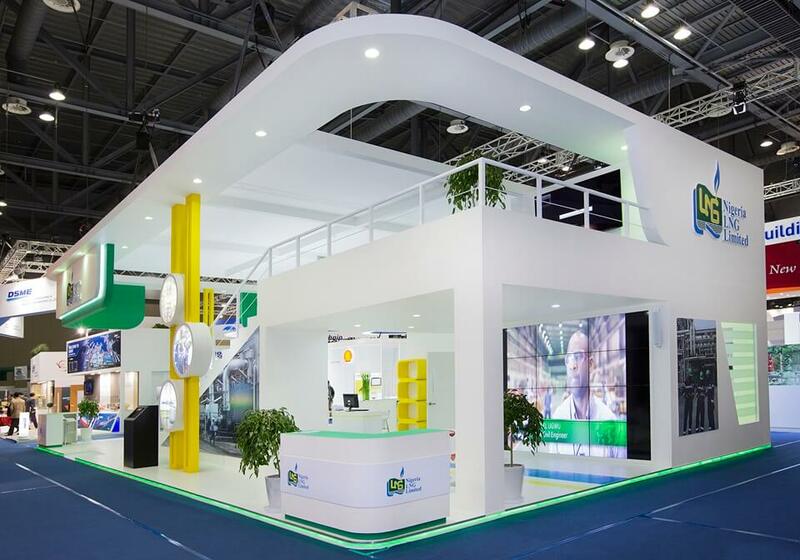 Why not tap into our expertise and call +44 (0)1793 489970 or contact us to find out if you can have a double deck stand at your next exhibition? If you are wondering why you don’t see many of this type of stand, the answer is simple. Firstly, not all venues or organisers will allow them because they are generally over 4 metres high. 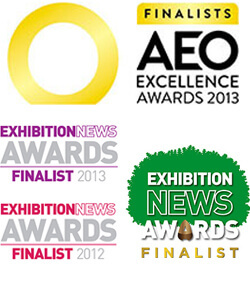 Secondly, not every exhibition design team has the expertise to design, build and install them. At Access Displays, we not only have the skills and knowledge but we also have the contacts and the experience. 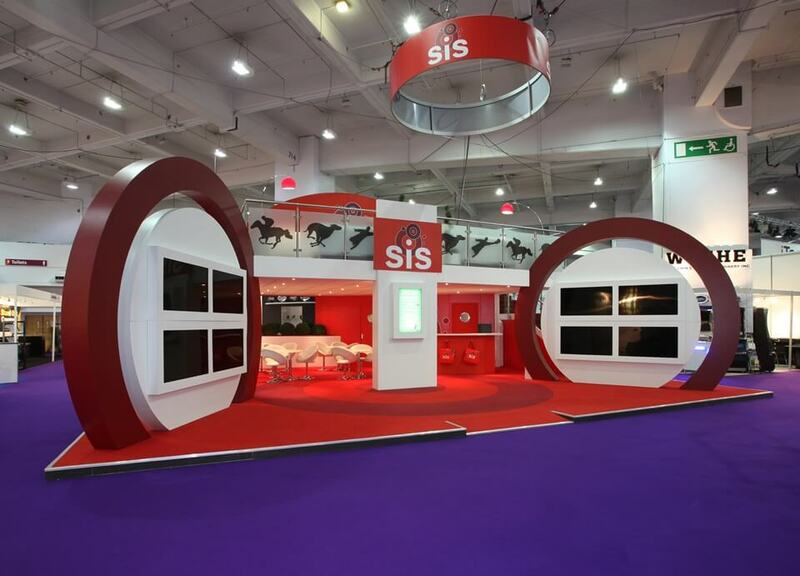 We will build you a stunning double decker stand and install it provided your exhibition hall will allow it. Double deck stands are sometimes classed as temporary builds. In these cases they need to adhere to strict building regulations. Planning applications, working drawings and structural info need approval by local authorities. This ensures that the stand complies with health and safety guidelines. Local fire officers may insist that a sprinkler system and fire extinguishers are installed. Especially if the raised floor exceed a certain percentage of the ground floor space. Fire exit signs and escape plans might also need to be in operation. We get it, this all sounds quite daunting, but at Access Displays we deal with these issues every day. We know the requirements for most countries, thanks to years of global experience. We’ll take all the worry and form filling off your hands by liaising with the local authorities. 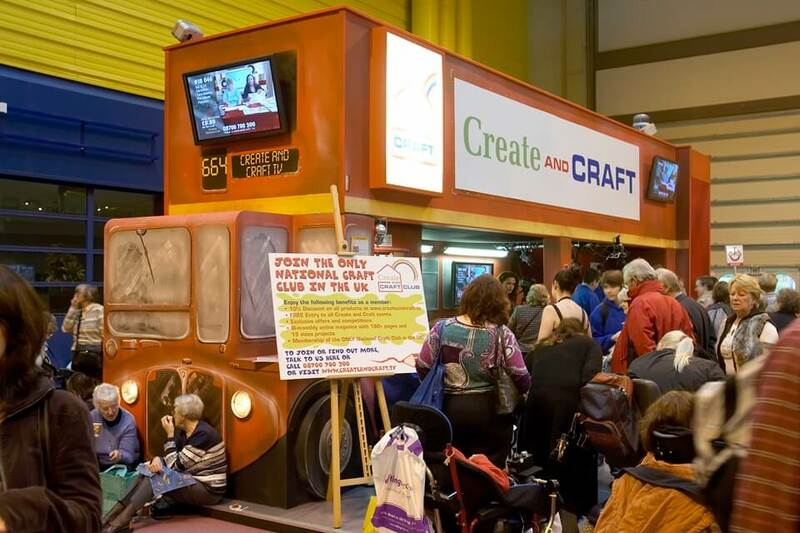 When thinking about using a double decker exhibition stand, there are cost implications. Steel girders and materials are larger and heavier than ones on traditional stand builds. This could mean higher transport, man power and equipment costs, and longer build times. To keep costs down, we also offer hire as an alternative. 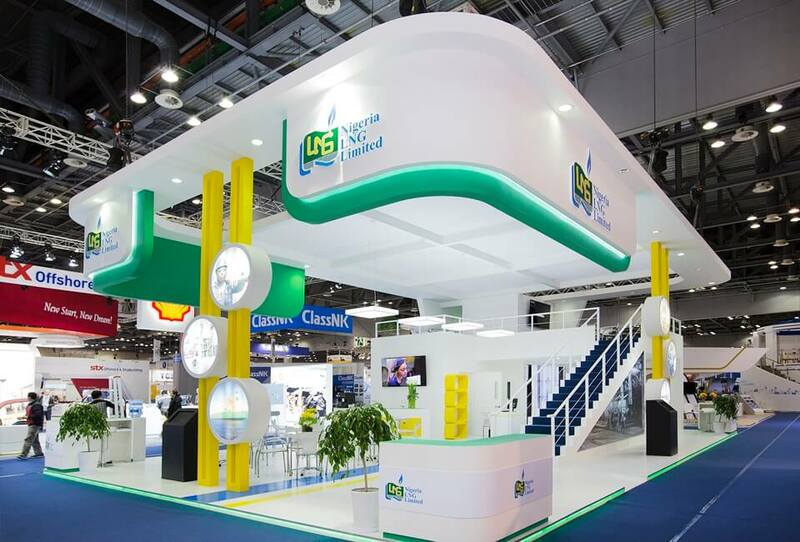 If your exhibition is abroad, we may use our global exhibition partners to source your stand locally. They know local exhibition rules, the language, and have experience working at the venues. In some cases contractors can get in early at no extra costs to the client. 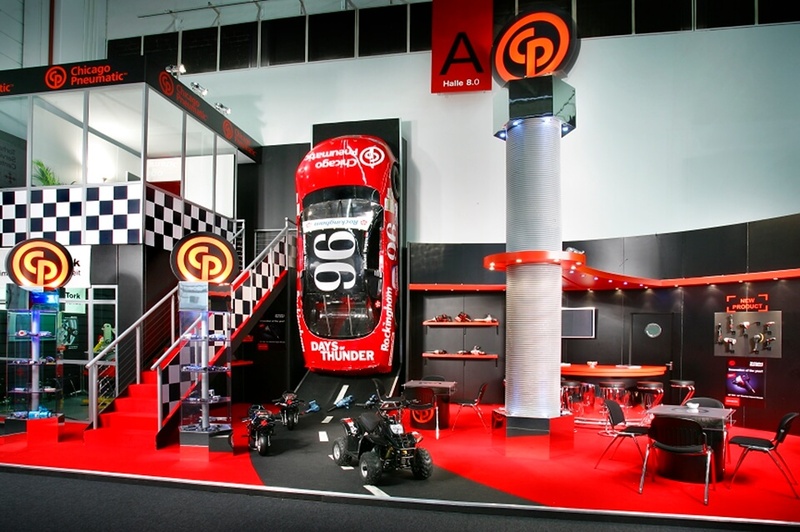 If you would like to talk to us about Double Decker Exhibition Stands then please contact us.